Here is the government's health insurance corporation monopoly amassing P110 billion (about $2.5 billion) of reserves and extra money, but giving out very limited services to its contributors who were coerced to become members. In addition, the quality of service is lousy. I have personal experience of queuing for two hoursjust to submit documents for benefit claims -- a process that takes only about one minute when you talk to the PhilHealth staff; or queuing for an hour and 40 minutes just to get a member data record (MDR) -- a process that takes only about 30 seconds. There have been a number of recent big conferences and symposia on attaining universal health care (UHC) for all Filipinos. The most recent was the two-day summit on UHC held on October 27-28 at the Ramon Magsaysay Center sponsored by MeTA Philippines, in partnership with the DoH, WHO and AIM. A week before that, there was a one-day forum on the same subject held at the AIM and sponsored by the Zuellig Family Foundation. 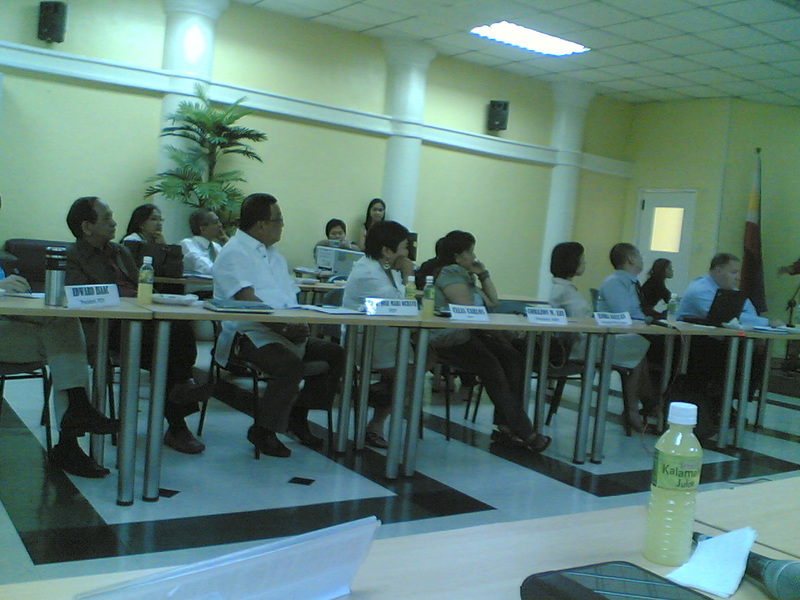 A month ago, there was two-day forum on the same subject held at the AIM, sponsored also by MeTA Philippines. Among health NGOs, the Coalition for Health Advocacy and Transparency (CHAT) also held several forum on the subject over the past few months. The DoH Advisory Council for Price Regulation, the council hearing inputs on the drug price control policy of the government, has been converted into the Advisory Council for Healthcare. I am a member of that old and new Council and the first meeting of the new Council was held only last Tuesday, October 26, at the DoH compound. So, what should PhilHealth do to spend the P110 billion for its members, and not invested in government treasury or other unrelated activities? 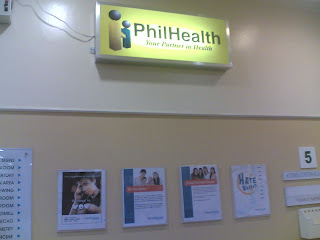 One measure that I can think of, is for PhilHealth to outsource the function of (a) giving out PhilHealth membership cards, (b) printing of MDR, (c) receiving documents for claims and other related work. 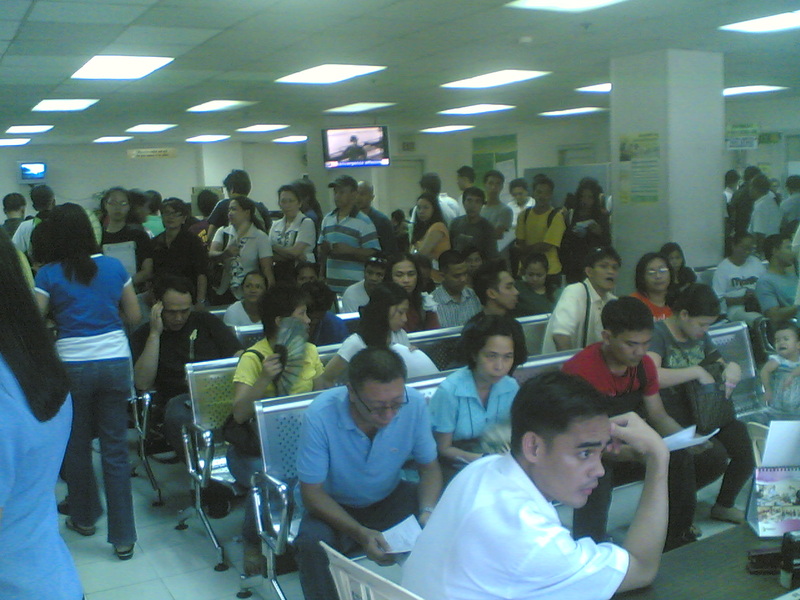 The institution should focus its personnel and efforts on checking claims to reduce waiting period from 60 working days (at least) to only a week or two and to remove, investigate and prosecute fraudulent claims -- or other core function related to expanding and hastening payment to members. Another is to cover out-patient consultation by members, say to see a physician. Diagnostic tests for out-patient care may need not be covered for now. The main reason why many people resort to self-medication (if they feel ill, they immediately go to a drugstore to buy drugs that are heavily advertised or was recommended by their friends and family members) is because they do not want to pay to see a doctor, unless their illness is already serious. Self-medication often results in irrational drug use. 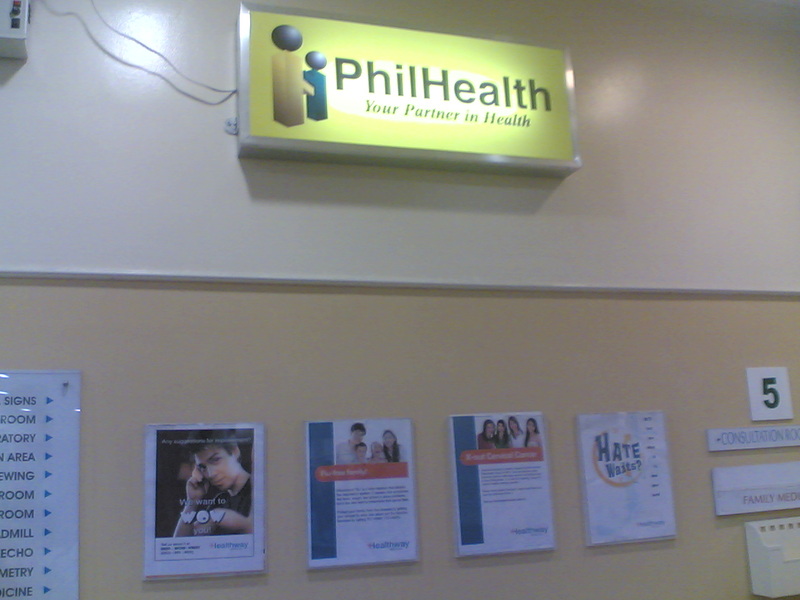 Members should feel that they are getting some service from the monthly contributions they are coerced to give to PhilHealth. This way, they will pay with a light heart, and not feeling like being held up monthly by another government bureaucracy.